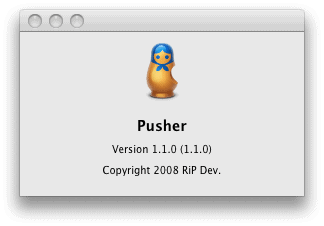 iPhone .Team has just released their latest Jailbreak for iPhone known as “Pusher”. It is free software and works differently from other iPhone jailbreak software. -It install files onto the user partition of the phone without opening the system partition up and it is much more secure than a normal jailbreak methods.